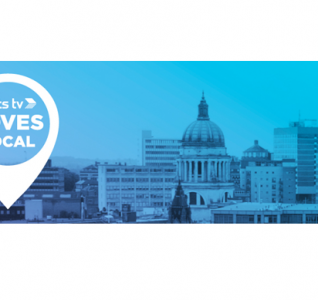 Last month NottsTV invited myself and a colleague, Elle Taylor, to learn more about its history, current developments and plans for the future. We were lucky to take part in an exclusive meeting organised by NottsTV and hosted in Antenna – Nottingham’s creative business hub that offers a range of modern, comfortable meeting, conference and event spaces. 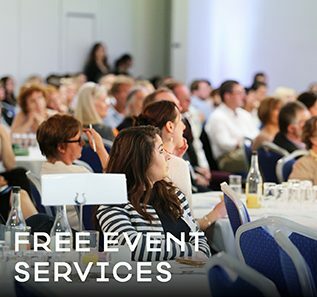 This event included introduction to the background of NottsTV and its success, as well as a presentation on marketing tools and techniques and an overview of TV advertising. Attendees were also given opportunities to work with NottsTV on advertisement campaigns, added value options, and an entry into a prize draw to win free production of 30-second advert. When we arrived at Antenna we were greeted by Hema, NottsTV sales manager, and introduced to the rest of the team involved in the event. While waiting for others to arrive we chatted about how our local television station evolved since its official launch on freeview channel 8 in May 2014. Afterwards, we were taken to a meeting room where presentations and discussion took place. My colleague Elle, who is completing her social and digital marketing qualification, found the presentation on the marketing tools and techniques most interesting as it broaden her knowledge on television advertising as well as its rules and regulations. NottsTV offers several ways of advertising. You can showcase your business on their webpage, to find out more about latest advertising opportunities visit the website. 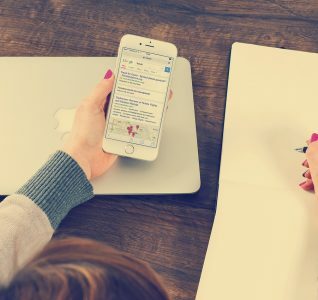 There are also several packages available for local businesses to promote themselves, and competitive rates that Elle mentioned are only one of the reasons you should get to know more about them. 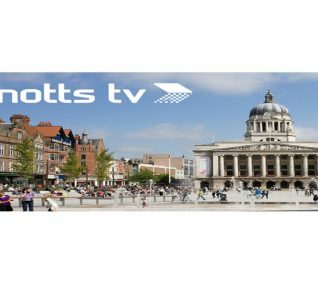 Finally, NottsTV gives you a chance to sponsor a programme or programme strand bringing brand awareness and viewer access. 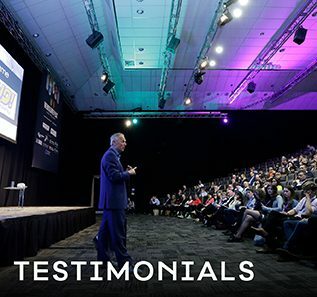 There are several businesses who are now happy customers of NottsTV, see testimonials. If you are not sure which advertising type is the right for you simply get in touch with NottsTV team they will be happy to help you find the best way to advertise your business. We found the meeting with NottsTV very informative and really appreciated their time to present the benefits of television advertising. There is no doubt that NottsTV gives their customers value for money and according to testimonials a proven return of investment. We are certain that NottsTV will keep develop into a strong digital media leader on the arena of national television.